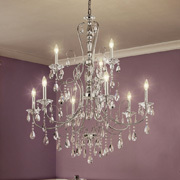 An incredible chandelier can be a primary focal point in any room. 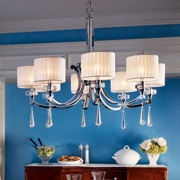 In fact, chandeliers are a great source of light that can be both functional and beautiful. 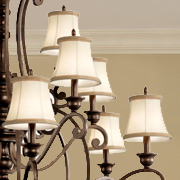 Whether you are looking for more ornate options like crystal or candle chandeliers, or you are hoping for a more modern lighting style like LED, our team of professional lighting experts can help you find what you need. Our lighting consultants are trained to find you lighting solutions that stay within budget while also matching your personal style, whether that be traditional, classic, contemporary or something completely out of the box. 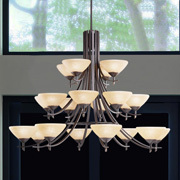 If you’re looking to buy a chandelier (or several chandeliers) for your home or office, shop our collection of lighting products at Hobrecht Lighting. 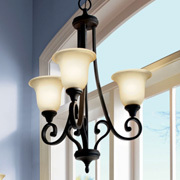 Visit our lighting store today and experience everything Sacramento’s choice lighting showroom has to offer! The beautiful thing about chandeliers is that they come in a variety of styles, finishings and sizes so you can achieve any desired look you want. Hobrecht Lighting also provides essential accessories for your chandeliers, such as mini shades, chandelier lifts and dimmers. Wherever you want to install your chandelier, we’re sure we have the resources to provide you with exactly what you want. Above your dining room table. 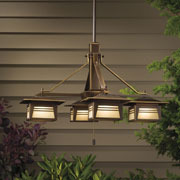 Outdoors, specifically over any outdoor furniture set-ups or dining areas. 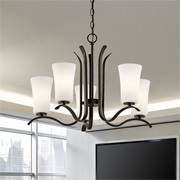 With so many design choices and interesting options, there is a chandelier to fit any home style or match any home accents. Find a piece that speaks to you and shows your individual style — and don’t be afraid to get creative with your placement! 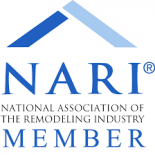 If you still have no idea where to start, check out our inspiration gallery or schedule a consultation with one of our lighting experts. 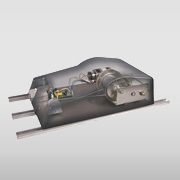 Since 1909, Hobrecht Lighting has been a staple lighting store in the lighting industry, especially in the Sacramento community. Since then, we’ve evolved with the times and have continued to improve our lighting store by staying up-to-date on lighting trends and designs and by offering a personal and friendly customer experience. 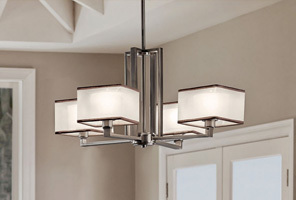 We’re proud to offer chandeliers in our Sacramento lighting store that are from some of the most trusted and reliable brands and manufacturers in the nation, such as Metropolitan, Cristal, Schonbek, Illuminating Experience and more. 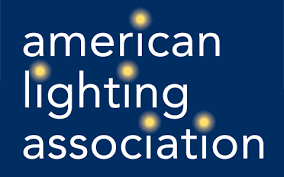 Shop our selection today by visiting our lighting showroom in Sacramento, and don’t be afraid to ask for help from our qualified and experienced lighting consultants.